From here you can browse and expand our Prop Art categories. If you wish to get in touch with us regarding any of these themes then you an use the contact form at the bottom on this page to reach us! 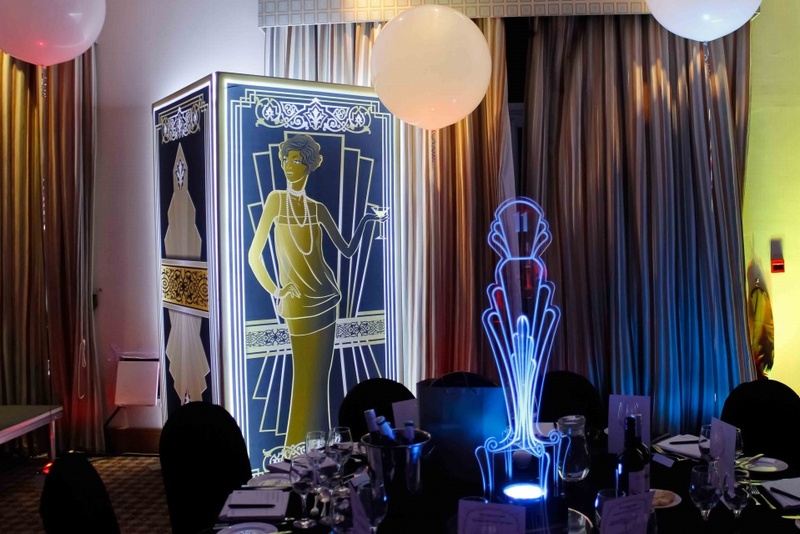 Get in touch with us today about our amazing Props!